The Women's Institute understands that not everyone is familiar with the Nashville area. We compiled a list of a few of our favorite local restaurants, activities and monuments to make the most of your visit to our beautiful city. If you're looking for a quick, affordable and delicious option for lunch or dinner then Five Points Pizza is the restaurant for you! They have everything from pizza to calzones to garlic knots. You won't regret making this East Nashville restaurant a stop during your visit. 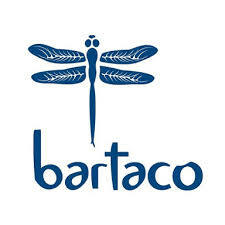 BarTaco is inspired from the beaches of Brazil, Uruguay and Southern California. It's upscale street food will have you feeling like you're sitting by the ocean in the heart of Nashville's Gulch district. If you're in search of real Nashville flavor then Hattie B's is the place for you! Hattie B's has the best hot chicken in town, and everyone knows it. If you have time, and like the sensation of your face melting then be sure to visit one of their restaurants in the Midtown, West, or Melrose areas of Nashville. Looking for a cool treat during the hot Nashville days? Then Las Paletas is the refreshing place you want to visit. Their ingenious Mexican treats will have you craving more rose petals, cucumbers, jalapeños, and yes they have all of these flavors in their popsicles, and more! This is a true gem for Nashville located in the 12 South district. Not only does Five Daughters Bakery have amazing cookies, pastries and bacon covered donuts, but they are also home to the 100 Layer Doughnut. These delectable treats will satisfy any sweet tooth you might have. 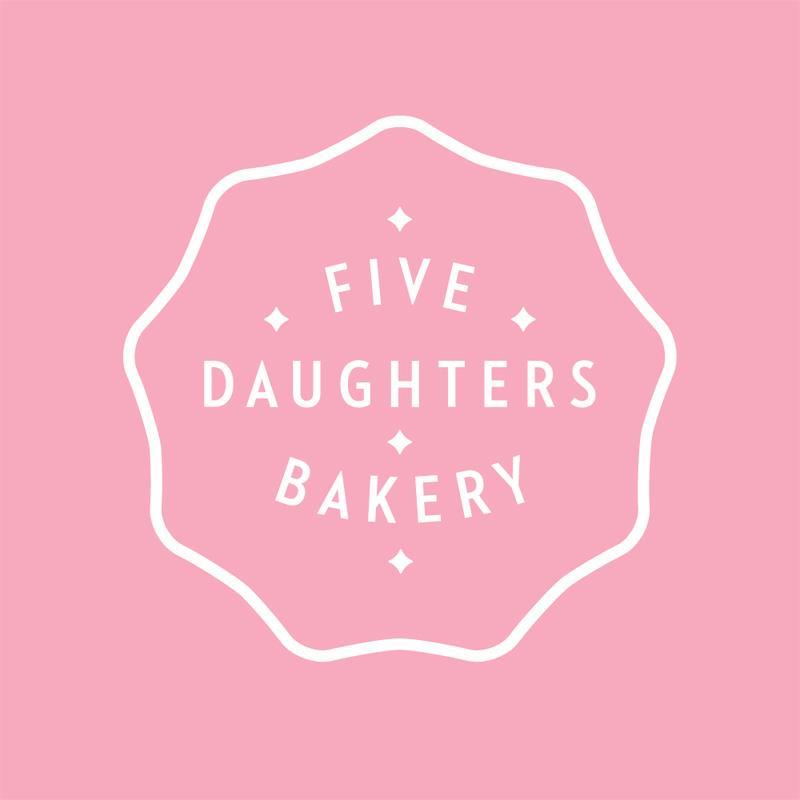 Five Daughters Bakery is located in 12 South district and in the Franklin area. Country music isn't for everyone, but for Nashville it is a way of life. 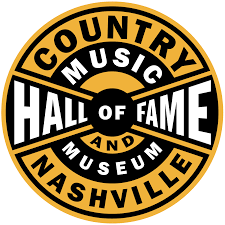 If you want to learn about some music icons then the Country Music Hall of Fame is the place for you. You'll get to see displays of some of the greatest artists of all time, and take a peek inside the history behind Music City. Nashville was coined the "Athens of the South", and has the Parthenon (and Tennessee Titans) to help stay true to that name. 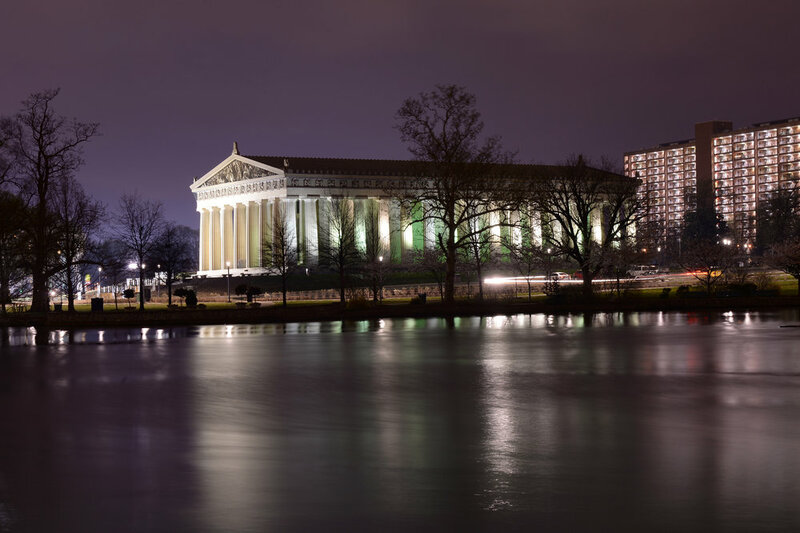 The Parthenon stands in the center of Centennial Park, and is a replica of the original Parthenon in Athens, Greece. It is truly a site to see, and can be toured during the day.